Most likely, you’ve purchased at least one item in your home or office because you saw it on social media. You may have bought gifts for others or shopped for items for yourself based upon Instagram photos or a friend’s glowing Facebook post. Within this purchasing process is an important behavioral evolution. Many companies search for themselves online to ensure they’re ranking well on search engines. In reviewing your company’s positioning in search engine results, you may find that you have an online reputation problem. If there is negative content about your company ranking relatively highly, you’re almost certainly losing business because of it. 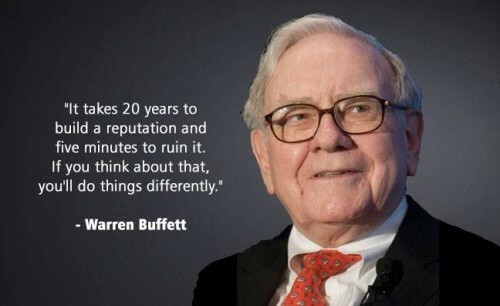 You may never know the true value of your company’s good reputation until you lose it. 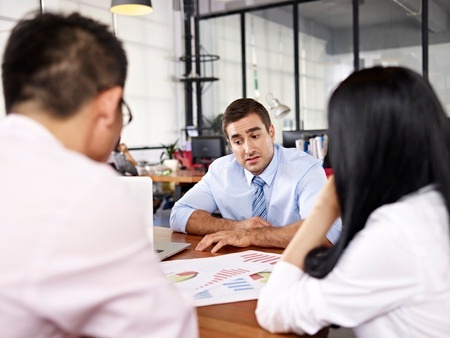 Your online reputation can be severely compromised by just one disgruntled former employee or dissatisfied customer with a grudge. 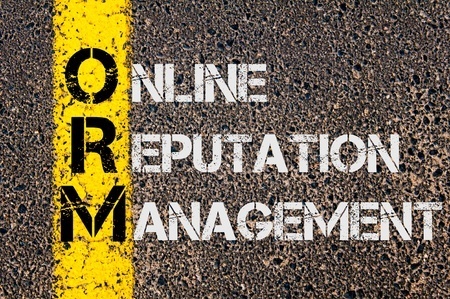 To ensure your image remains positive, it’s vital to hire a PR firm to handle your online reputation management (ORM). How do you find the right one? Axia Public Relations can help you choose the PR agency that is right for you. 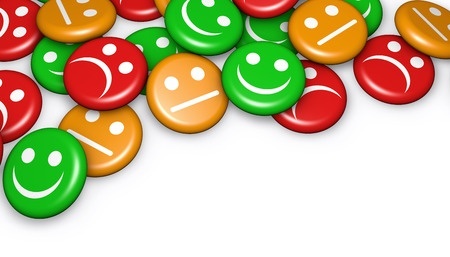 If negative or unfounded reviews or comments from consumers or former employees have marred your company’s reputation, the uphill battle of refuting them is both costly and time-consuming, with little hope of remedy. 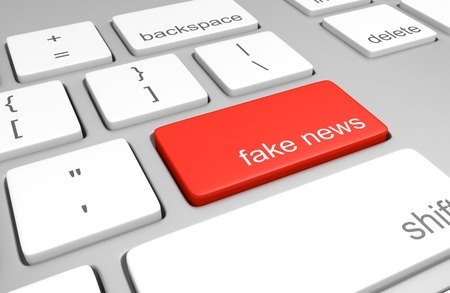 Hiring defamation lawyers or public relations professionals to repair damaged credibility takes time, and on the internet, information can still remain, especially when review sites or search engine behemoths don’t agree to removal. Should PR professionals write your company’s Wikipedia pages? You strive to deliver accurate messages about your company. This helps to improve your reach, online reputation and brand. 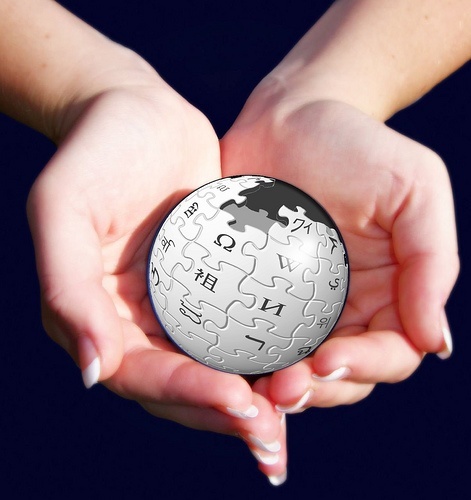 One important site that consumers turn to for information is Wikipedia, billed as the free encyclopedia. Companies frequently ask their PR firm to write Wikipedia articles on their behalf. Some have even hired PR professionals to edit Wikipedia pages to delete negative information and make the company look better than it is. If this is something you have considered as well, read on to learn why this is not a good idea.